The Baby Safe i-Size is suitable for newborns up to 15 months, with one of the taller shells growing right up to 83cm. 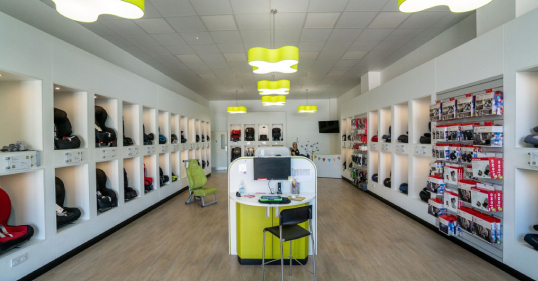 It offers a newborn insert for extra support, and also provides energy absorption in case of an impact. 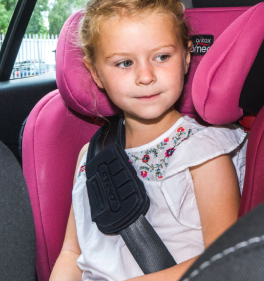 As your child grows, the insert can be removed and the height of the headrest adjusted. 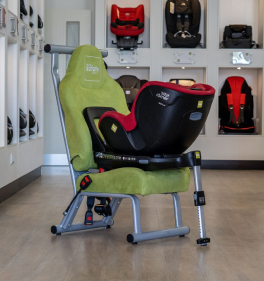 The SICT provides extra safety in the event of a side impact collision, and the patented lie-flat technology offers better support for developing babies. This infant carrier grows perfectly with your child, featuring a removable newborn insert which keeps babies snug and safe. 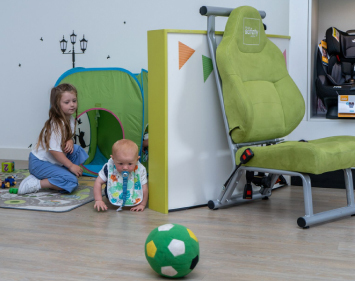 This seat allows a height of up to 83cm which is much taller than many, meaning it's unlikely your child will outgrow it before 15 months. 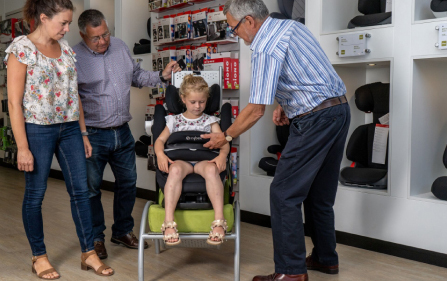 We love the lie-flat technology which keeps babies in a better position for developing muscles, and this adjusts as you adjust the headrest.